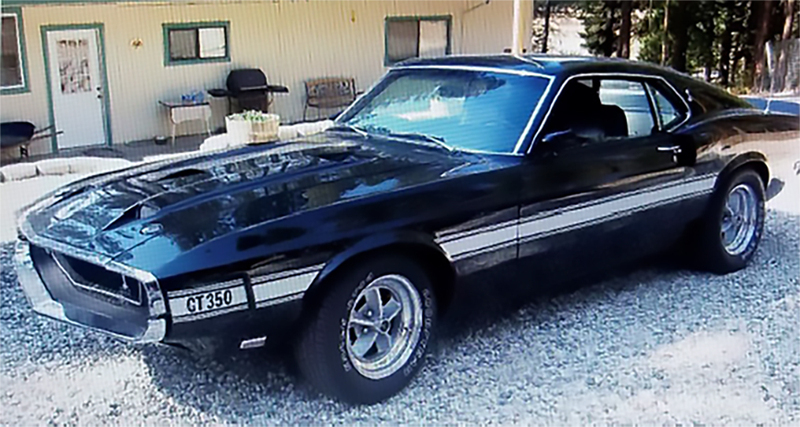 That was the beginning of a love affair with our 1969 Shelby GT 350. By the way, she was named Black Beauty. When we moved to Vacaville in 1988 we joined Golden Hills Mustang Club. We enjoyed taking our Black Beauty to most every Club event: parades, car shows, drives to the coast, and many parties at club members’ homes. For the next 31 years our ‘69 Shelby was washed, waxed gassed up, oil changed, tires inflated, and whatever else she needed by my husband Richard.